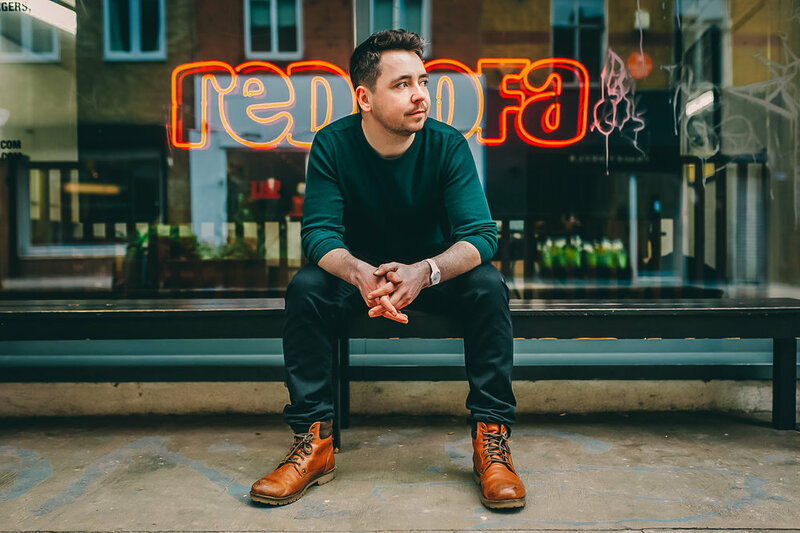 David Taylor, CEO of Yorkshire Young Sinfonia, has been included on Forbes magazine’s 30 under 30 list. The list features 300 young innovators, entrepreneurs and leaders across Europe under the age of 30 who are transforming art and culture, entertainment, industry, technology, finance, media and marketing, law and policy, retail and e-commerce, science and healthcare, and social entrepreneurship. Taylor created Yorkshire Young Sinfonia, an orchestra for children between the ages of 12 and 18, in 2015. The ensemble has since featured in the Radio 4 documentary Birth of an Orchestra, received a White Rose Arts and Culture Award, and become the first youth orchestra in the world to be 100% digital (using iPads instead of sheet music). It is less Ride of the Valkyries and more the march of the tablets. Orchestras in Britain are embracing a digital revolution by replacing sheet music with tablet computers and encouraging audiences to use their smartphones in darkened auditoriums. In Leeds tonight the Yorkshire Young Sinfonia will go “100 per cent digital” with sheet music ditched from its musicians’ stands in favour of iPads and Bluetooth foot pedals deployed to turn the pages. Last year on BBC Radio 4, Alan Bennett recalled his boyhood visits to the Yorkshire Symphony Orchestra. In Death of an Orchestra, he was joined by supporters and former members in telling the YSO's history, from 1947 to its sad demise in 1955. As he listened to that programme, David Taylor was coincidentally in the process of creating a new youth orchestra - the Yorkshire Young Sinfonia - and Alan Bennett's story of the YSO gave his project a new sense of purpose: "To create the musicians of tomorrow, providing a springboard to a career in the arts, and stimulate the arts in Yorkshire". Birth of an Orchestra follows the students of the YYS as they prepare for their inaugural concert - just 60 years on from the YSO's last performance. The young players talk about their musical backgrounds and ambitions, and hear advice from three former members of the YSO with long and distinguished orchestral careers - violinist Stan Smith, harpist Mair Roberts and cellist Betty Wood, a founder member of the YSO at the age of 19. 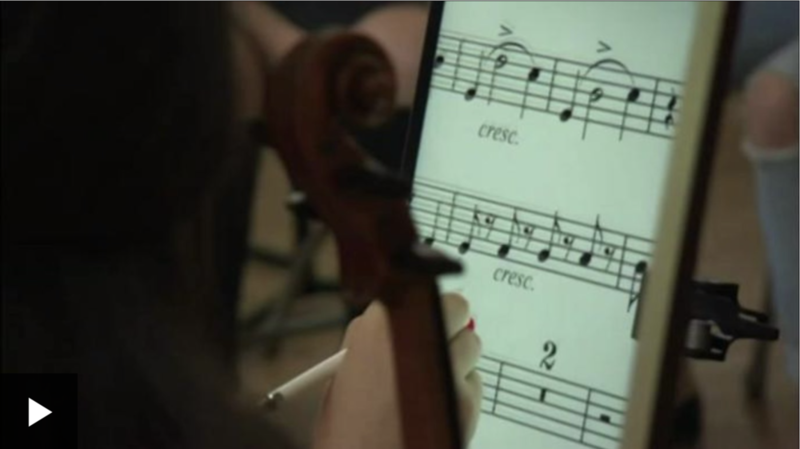 A youth orchestra claims to be the first of its kind to have become 100% digital after ditching sheet music for tablets. Yorkshire Young Sinfonia says it is the first youth group to use the Newzik technology. A number of adult orchestras have already made the switch, including the Brussels Philharmonic Orchestra. What does a digital orchestra sound like? Modern technological developments are contributing to the ancient practice of reading sheet music for orchestral musicians.